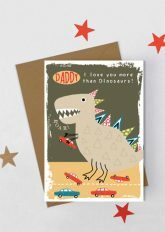 Categories: King For The Day, Dad Occasion, Fathers Day. 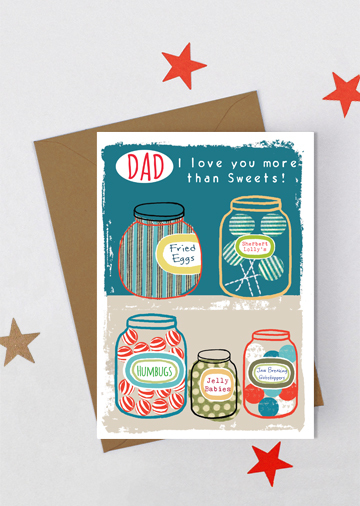 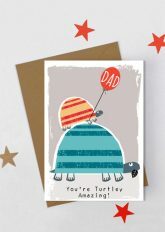 Bright and eye catching designs that make this collection of 12 Father’s Day cards ideal for the special day. 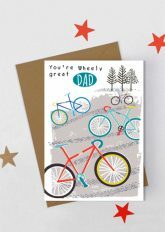 They can also be used throughout the year for other Dad occasions. 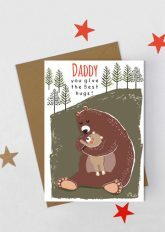 Printed on a high quality board with a accompanying brown textured envelope.